HERAT -- Desperate to keep a check on defectors, Taliban leaders have fired a number of local commanders in Herat Province over the past few months, local officials say. The fired Taliban henchmen showed either a reluctance to fight or a desire to pursue peace negotiations. "The Taliban militants who were removed by their leaders include five district Taliban shadow governors and a shadow provincial governor for Herat Province," Herat Governor Mohammad Asif Rahimi told Salaam Times. "Those men were accused of not being earnest and committed in their anti-government activities," Rahimi said. "Following these changes, the Taliban's movements and activities in Herat have increased." "One example would be in Obe District, which was calm before but has become insecure this year," he said. "Other instances of insecurity can be seen in Keshk Kuhna District, where our security forces have taken control of the situation." "Many of those who were in the ranks of [the Taliban] in Herat were not eager or willing to carry out the crimes committed by the Taliban in other provinces," he said. "Unfortunately, the Taliban removed them from their ranks." The shakeup in Taliban leadership has caused the militants to turn their guns on each other, Rahimi said. "[The Taliban] tried to deploy some of their militants who were far more ruthless and committed to the group, but [at the same time] there has been resistance on the part of local Taliban militants in Herat," he told Salaam Times. Many local Taliban fighters have refused to accept the group's newly appointed commanders, he said. In one instance, 10 Taliban fighters were killed and eight others were wounded in Shindand District, according to local officials in Herat, who said the casualties stemmed from internal clashes. 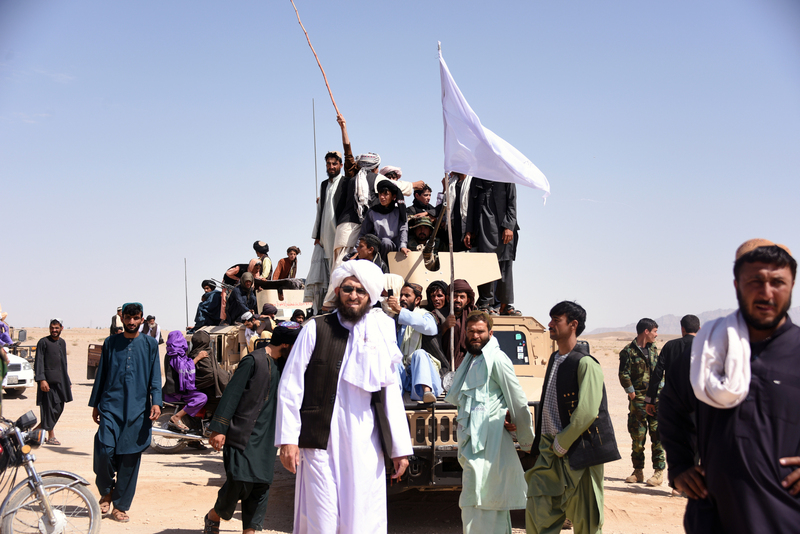 "Those Taliban members who are tired of fighting the Afghan government and no longer wish to go on the battlefield are attacked by the group's radical members," Jilani Farhad, spokesperson for the Herat governor, told Salaam Times. "This is the second bloody clash that took place between the Taliban groups in Herat in the past month, in which both sides have suffered casualties," he said. "In another clash on October 9 between two Taliban groups in Gazara District, 17 insurgents were killed and eight were wounded." "More than 230 Taliban members have been killed and more than 300 others wounded in the past two years in Taliban infighting in Herat," Farhad said. Civil society activists and residents of Herat say the continuation of violence and killing by the Taliban is a clear indicator of the group's hostility toward the Afghan people. Taliban militants show no mercy to anyone, said Sayed Mohammad, a 40-year-old resident of Herat. "We witness Taliban explosions and suicide bombings on a daily basis," he told Salaam Times. "[The Taliban] consider themselves Muslims, and yet they unjustly murder other Muslims." "If the Taliban want to truly call themselves Afghans and Muslims, then they should free themselves from enslavement by foreign countries and choose to live peacefully with their own people," he said. Esmatullah, 23, another Herat resident, said most of the victims of the Taliban's war have been civilians. "The Taliban murder innocent people every day, citing various pretexts," he told Salaam Times. "They have already established that they do not differentiate among foreign forces, Afghan security forces or civilians." "The Taliban make no distinction among men, women or children," said Faiz Ahmad, 29, another resident of Herat. "They are prepared to commit any crime in order to gain more concessions from their supporters." "The Taliban are enemies of the Afghan people," he told Salaam Times. Local officials say a proper mechanism should be put in place in order to enable disillusioned Taliban members to join the peace process. "The frictions and disagreements among the Taliban militants make it possible for the Afghan government to encourage them to join peace talks," Herat Provincial Council member Sakina Hussaini told Salaam Times. Meanwhile, many Taliban members have welcomed the peace process, but due to internal pressures, they cannot lay down their arms, according to Ghulam Sarwar Barakzai, chairman of the Herat Provincial Peace Council. "Many Taliban commanders in Herat districts have called for peace, but their leaders do not allow them to give up," he told Salaam Times. "We are in contact with them and are constantly negotiating," he said. "The Taliban militants in Herat always tell us they are working to begin the peace talks. They tell us that they fight because their leaders force them to." 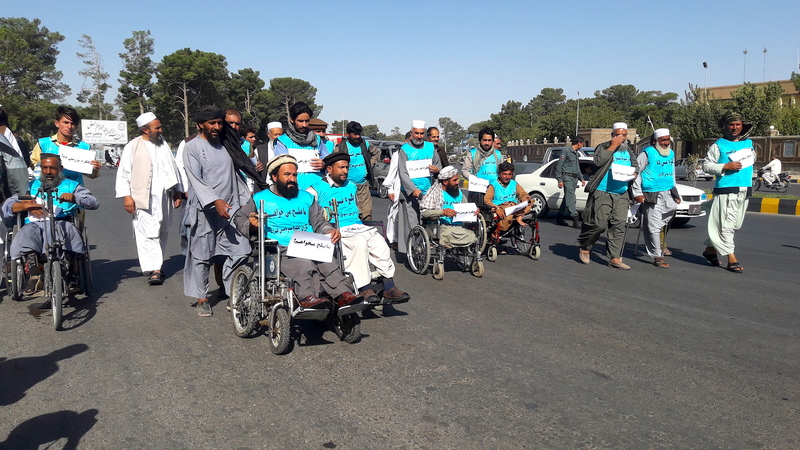 'I do not want Afghans, especially the new generation, to become disabled,' said one of the peace marchers. Militants went from room to room with knives and guns killing everyone they encountered. 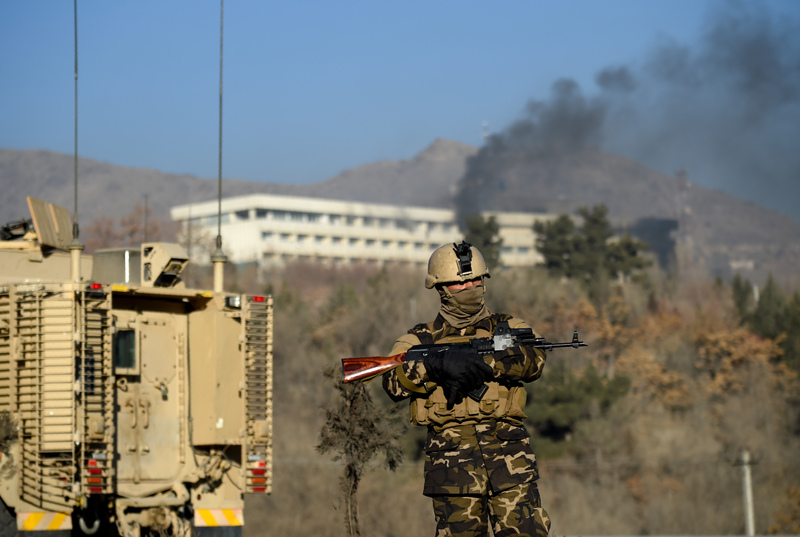 The Taliban claimed responsibility for the 12-hour murder spree.